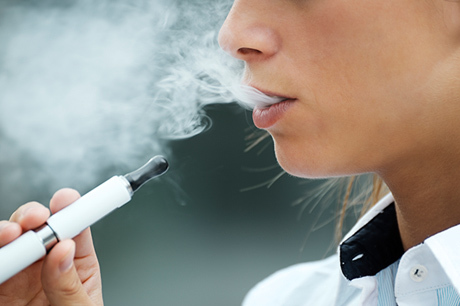 If you’re the friend of someone trying to quit cigarette smoking, or the parent of a middle- or high-school student, you’ve likely heard of electronic cigarettes and vaporizers, also known as e-cigs or vapes. Regardless of the manufacturer, vapes have a common origin. Today, “vaping” is often called “JUULing,” a nod to one of the most popular electronic cigarette makers on the market, and many parents are concerned that the devices are more popular with their children than reformed smokers. 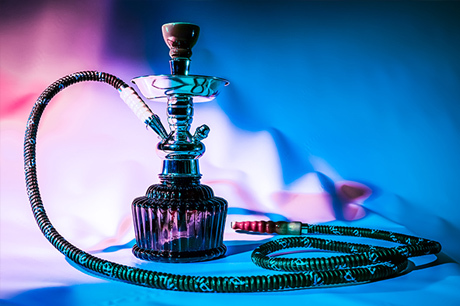 In fact, a recent survey shows that one in three high school seniors in the United States has used an e-cigarette device in the last year, as well as 13 percent of 8th graders and 24 percent of 10th graders. What’s more concerning is their knowledge of the devices they’re puffing on. The survey went on to ask teens if they knew what was in the “juice” cartridges. Nearly 75 percent of 8th graders solely reported flavored oil. Only 10 percent mentioned the nicotine. 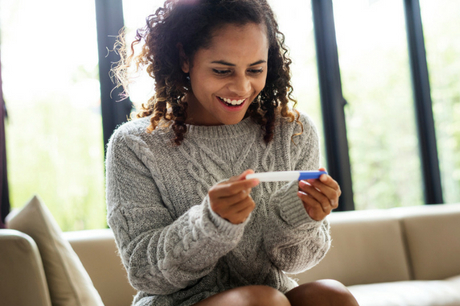 The prevalence of this phenomenon, paired with recent court cases finding manufacturers guilty of illegally targeting teens with their advertising, underlines the importance of having an honest conversation with our kids about these bad habits, and the long-term effects they can have on growing bodies. Here are three tips for talking to your teen about JUULing and preventing them from picking up the habit. If your child is interested in vaping because of the social aspect, this is a good time to speak to them about bullying and temptation. If they are more interested in the physical result of nicotine ingestion, they may already be dealing with an addiction to the substance and need additional help. Electronic cigarette manufacturers are not required to list the ingredients of their products on the packaging, so it’s no surprise that kids and teens are unaware of their risks. Nicotine, the devices’ main ingredient, slows brain development in the areas of long-term memory production, impulse control, attention, mood and learning ability. It is also is an addictive substance which may increase their risk for other forms of addiction in adulthood. As a teen, the only thing worse than hearing “because I said so,” is “do as I say, not as I do.” In other words, if you’re a current smoker, there’s never been a better time to quit. If you need medically-guided support to quit vaping or smoking, we are here for you. 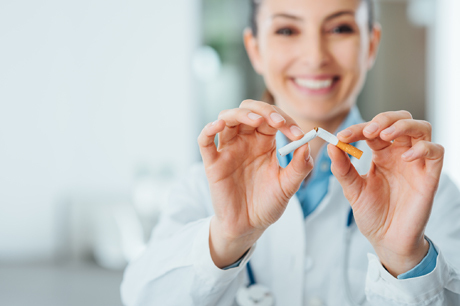 For more information on help with tobacco cessation, you can make an appointment with a caring Geisinger specialist here or by calling 800-275-6104.